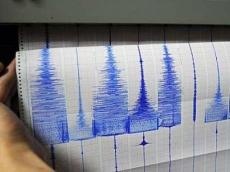 4.2-magnitude earthquake shaked Kazakhstan 17:20 local time, Kazinform reported. The epicenter of the earthquake was located 46 km to the south-east from the city of Almaty. Energy class of the earthquake - 8.7. The depth of the source of the earthquake was 10 km.